We still have a long ways to go until Kylie’s Black Friday 2019 sale arrives. But you can scroll down the page to check out the details from their last Black Friday sale to get an idea of what’s likely to come. Enjoy! 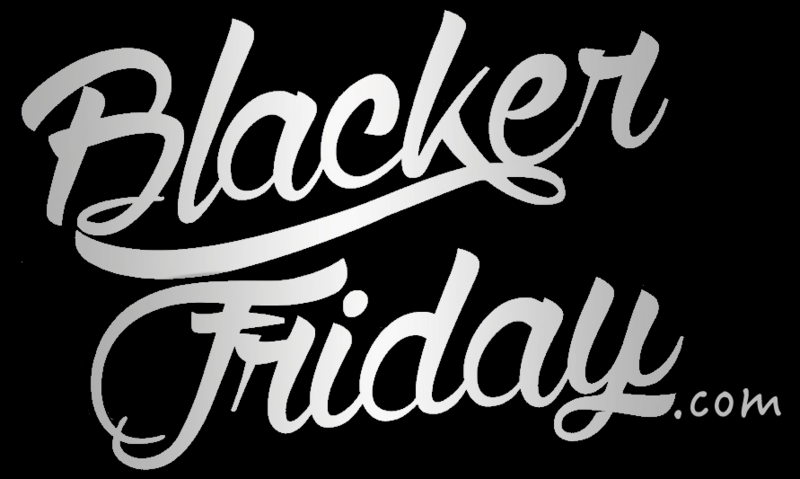 Updated on Thursday November 22, 2018: Kylie Cosmetics’ Black Friday sale is officially here! Starting now, shop kyliecosmetics.com to get 40% off all lip products, 30% off on all face products, 30% off all palettes. The only exclusions are the Holiday Collections. No coupon needed as the discount will be automatically applied to your order in-cart. Free shipping is also included with all eligible orders. Sale ends on November 24, 2018 at 11:59 AM PST, or while supplies last. Visit their site or store for official sale terms and conditions. Have a nice Thanksgiving and happy bargain hunting this long weekend! What are your favorite items this season at Kylie Cosmetics? Are you planning on waking up early on Black Friday to shop their sale? Let us know in the comments (you’ll find the comments section located at the bottom of the page). Updated on November 24, 2017: Just moments ago Kylie Jenner posted an update to her 680+ thousand Twitter followers with this year’s Black Friday sale: Get 40% off of all lip products and 30% off all palettes when you shop kyliecosmetics.com or any one of their official pop-up stores (found in Topshop branches in Los Angeles, Las Vegas, Miami, Chicago, New York, Houston, and Atlanta). That includes all Kyshadow palettes, the Koko Face palette and the Skinny Dip Face Duo. The sale runs through the end of day on Friday, officially ending on Nov. 24 at 11:59pm PT, or while supplies last. As you probably already know, their makeup is known to sell out early, especially their limited holiday sets. And that’s what we saw yesterday with their Holiday Collection 2017 that was released yesterday, early on Thanksgiving day morning, selling out in a matter of hours. Good luck! All Kylie Cosmetics by Kylie Jenner orders are non-refundable and non-exchangeable, so shop wisely. At times, under their discretion, they may issue a replacement if your order doesn’t arrive to you as described. Just be prepared to include photos of the issue including the packing slip when making a replacement request. Kylie Cosmetics offers free domestic USPS shipping if you spend $40 of more on your total purchase at their online store. If you you’re shipping internationally, most orders above $60 USD can qualify for free shipping worldwide.